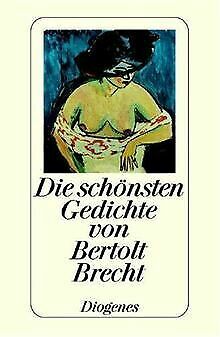 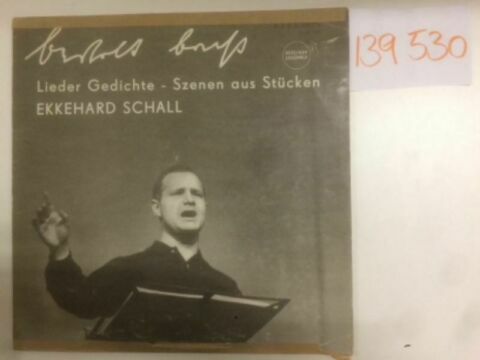 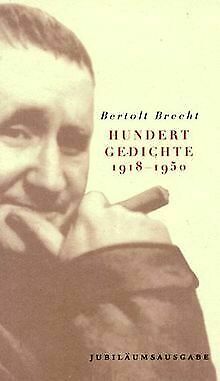 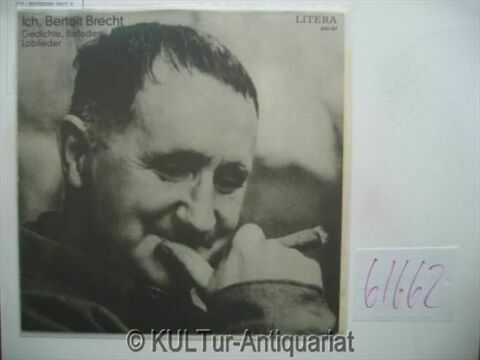 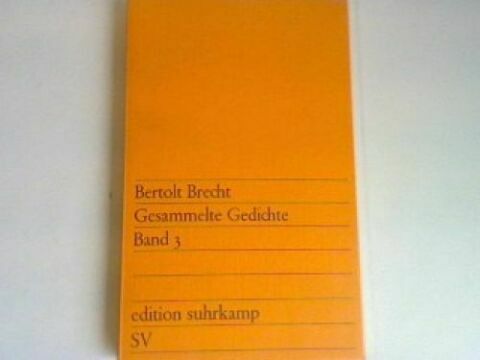 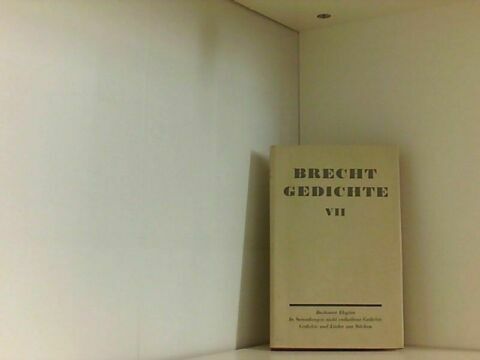 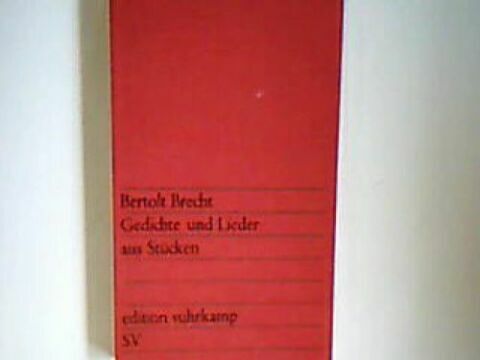 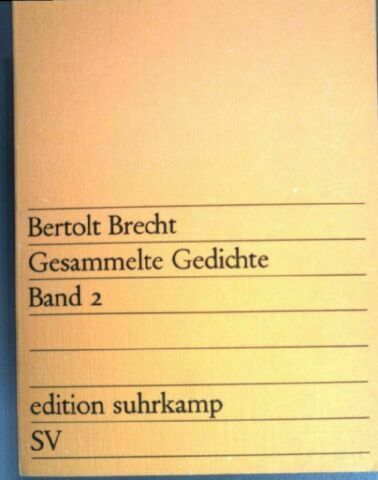 BERTOLT BRECHT. 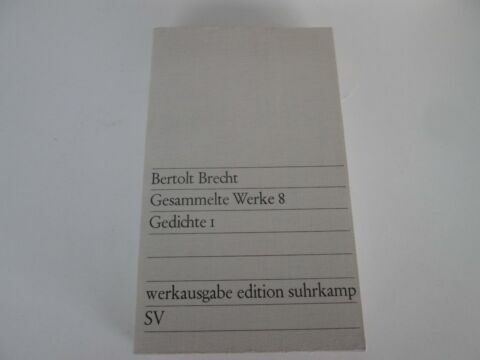 GESAMMELTE WERKE 8. 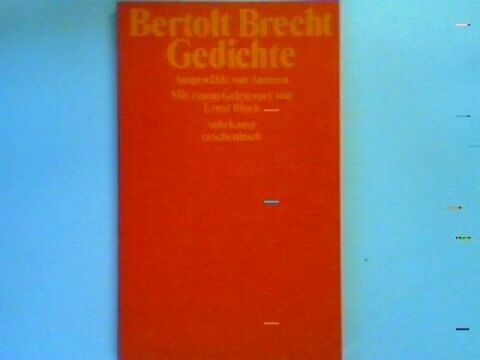  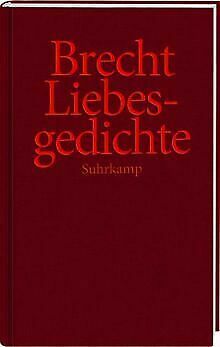 GEDICHTE 1.